The 2018 Guide to the Hottest Thanksgiving Eve Parties in Philly! Get Out Your To-Do List Because We Handpicked 17 of the Hottest Events In July! 2019 is almost here ( I know it was hard for me to even type that). If you’re like me, you’re still haven’t even researched places to go. No fret. 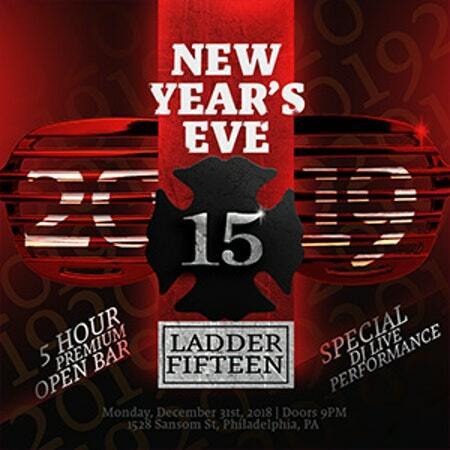 We scoured the party scene to find the best New Year’s Eve deals in Philly. 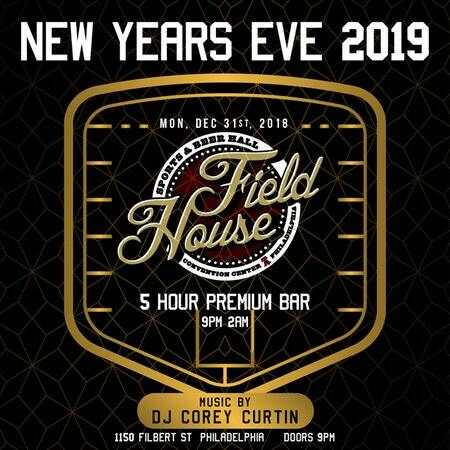 So start planning now because we have the ultimate party guide to New Year’s 2019 in Philly. Early bird singles, couples, and VIP 2hr open bar Tix available now!!! . 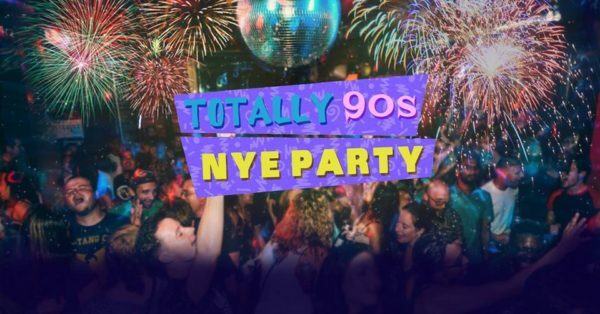 Let’s ring in New Years together again for our 2nd Annual Totally 90s NYE!! We’re bringing all that and a bag of chips to Trilogy’s Second Floor Club for another night of the tightest shiznit you can imagine. It’s the very best of the 90s likkeeee Spice Girls, Britney Spears, Destiny’s Child, Janet Jackson, Montell Jordan, Michael Jackson, Aqua, Daft Punk, Fatboy Slim, Ace of Base, The Prodigy and more! New Year’s will go well past midnight at this notorious spot. A live DJ will spin a festive mix of mashups, pausing only for the countdown we’ve all been waiting for. Sip cocktails under copper lamps hanging above the long wood and metal counter because Cinder is serving up a five hour premium open bar. Pick up a VIP package and take this night to the next level with amenities such as bottle service and reserved seating. Indulge in the festive holiday with the 5-hour premium open bar. That’s right – the beer and good times will flow this NYE, making this the ultimate New Year’s sendoff. 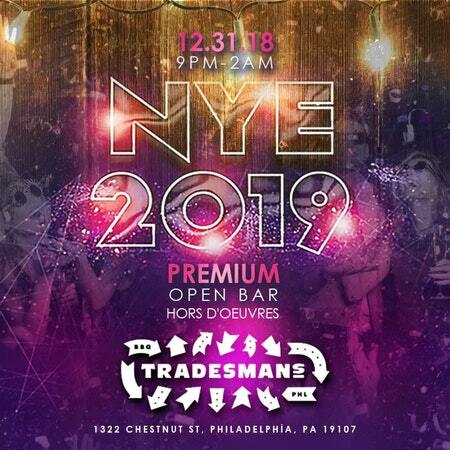 One of Philly’s most in-demand DJs will spin sets of hip hop, dance, and classic party tracks, all bellowed through a state-of-the-art sound system, beckoning you to dance the night away. Ring in every second of the New Year with the complimentary champagne toast at midnight, a triumphant end to the year. Renowned DJ Mr. Hollywood is behind the decks this New Year’s Eve, and that means an epic night of music. 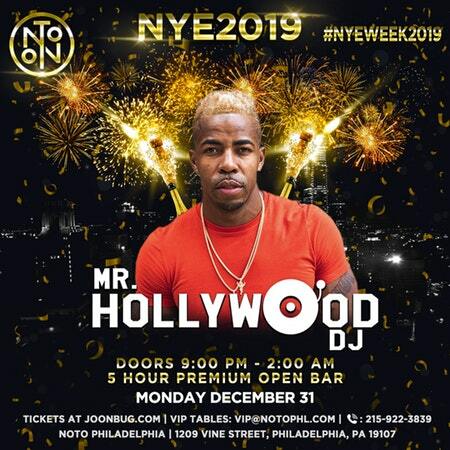 Mr. Hollywood has performed on Showtime and at events with Tyga, Wiz Khalifa, and Lil Jon, and as the star of the show, he’ll deliver ridiculously heart-pumping mash-ups that will leave you begging for more. 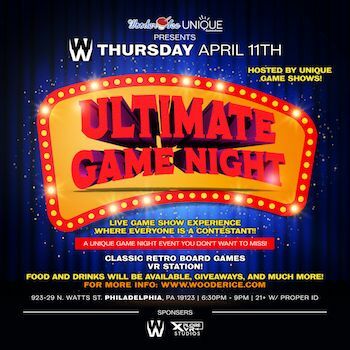 Philadelphia’s bumping super-club will kick off the evening with a 5 hour premium open bar. When midnight arrives, let Mr. Hollywood lead you to the New Year with a crowd-wide countdown and toast to an explosive kickoff with a glass of complimentary champagne. Make this bash your own with VIP packages offering table and bottle service, priority admission and more. 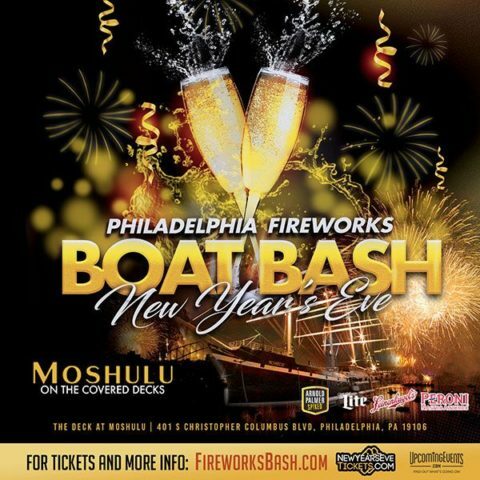 This New Year’s Eve in Philadelphia, The Moshulu will be the place to ring in 2019! This is the premier location in the city to watch the fireworks. Tickets include a 3-hour open bar from 9pm to 12am (8pm-12am for VIP). The party will have DJ’s in multiple areas with top 40 remixes and classic party hits from the 80’s and 90’s. If you enjoy a themed party and embrace any excuse to dress up, then Porta is the place for you! 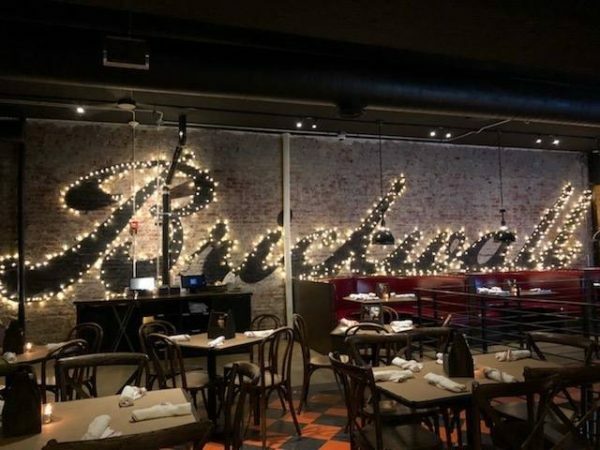 Porta is hosting a Carnival of Venice-themed masquerade party and will be bringing glamour and mystique to Chestnut Street on New Year’s Eve. Guests are encouraged to wear a mask and dress to impress – black tie encouraged, but not required. 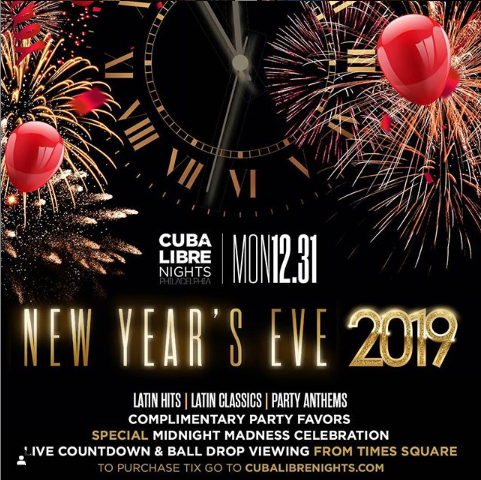 Tickets are $100 and include an open bar from 9 p.m. to 2 a.m., passed pizzas, and plenty of party favorites and noisemakers for when the ball drops at midnight. 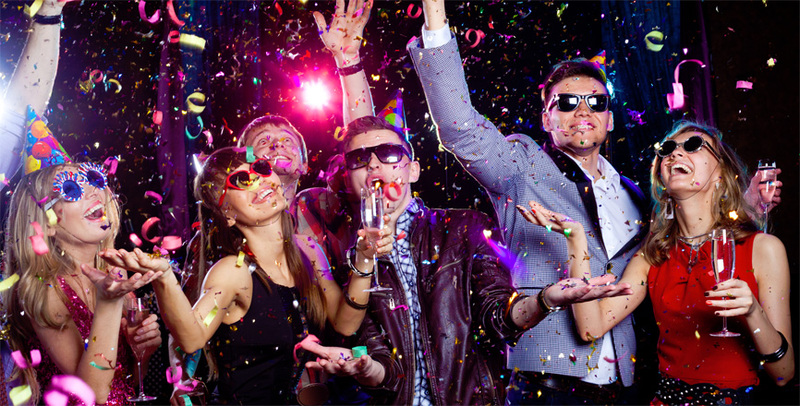 Revved by the 5 hour premium open bar, guests be dancing until well into the New Year at this bash. A live DJ will drive the event with a smoldering set list of Top 40, hip hop, and house hits. As you usher in the New Year with an exhilarating club-wide countdown, take in a live broadcast of the iconic Times Square Ball Drop and raise a complimentary glass of champagne to a brilliant cap on the year. To end the year on an even higher note, take advantage of 1500’s exclusive VIP options which include reserved seating and bottle service. The Golf & Social Club is the ultimate place to be this New Year’s Eve – with 3 full floors including a roof deck, they’ve got something for everyone! The first floor will be bumpin’ with live DJ entertainment, the enjoy an entirely different vibe on the second floor – think nightclub meets lounge meets interactive Golf Simulation! A five hour premium open bar let’s you choose from an array of cocktails all night while a light buffet keeps you fueled for the bash of the year. 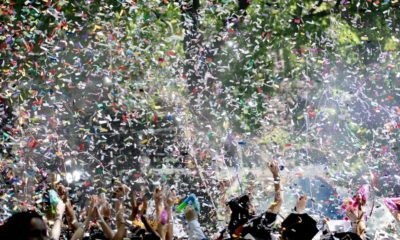 Seconds before midnight, the DJ will count the crowd down to an epic launch into the next 365 days and glasses of complimentary champagne will clink as we toast to what’s to come. Pick up a VIP package for even more amenities like reserved seating on tufted chocolate leather couches and bottle service. 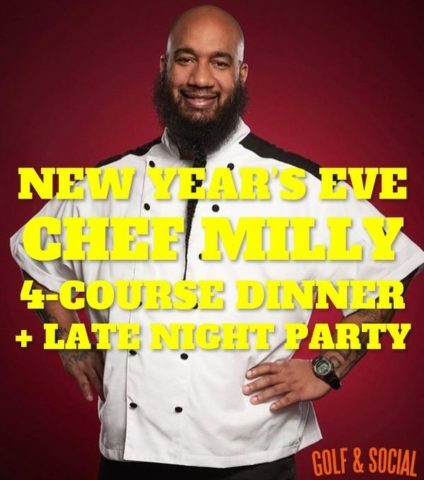 This jam-packed extravaganza has something for everyone this New Year’s Eve. Choose your own adventure between a selection of unique Philly hotspots. Kick off the evening at Fox and Hound, a well-known sports tavern with a laid-back vibe. Pulse, a hot nightclub that draws Philly’s most stylish crowds, is sure to get you dancing. Tabu Lounge, a popular destination for the local LGBT community, is offering $4 Miller Lites and $5 Absolut mixed drinks. 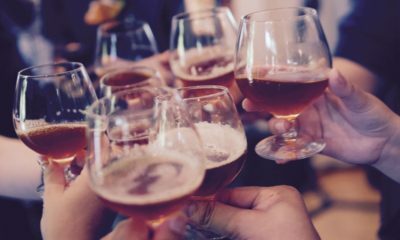 Misconduct Tavern, a cozy, nautical-themed watering hole has $5 can specials just for this crawl.McGlinchey’s Bar, an iconic local pub and one of the only smoking bars in the city, is offering a variety of beers for only $2.80. Cavanaugh’s Rittenhouse, a dynamic sports lounge with dynamic energy, is offering $4 Miller Lite/Bud Light drafts and $5 Fireball shots. Enjoy New Year’s Eve on one of the most famous streets in America – South Street – and enjoy an epic view of the Penn’s Landing fireworks show at midnight! 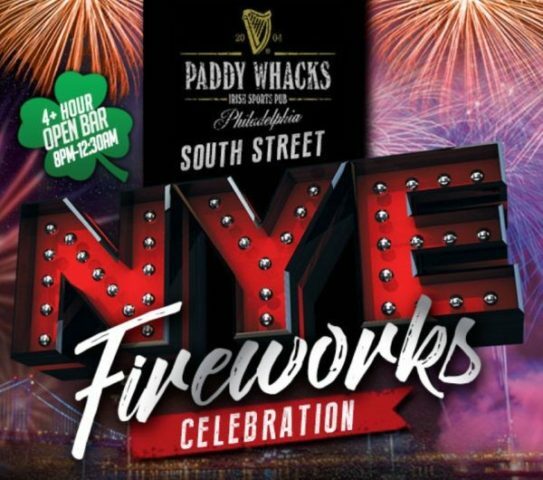 Paddy Whacks will have everything you need to kick off the New Year in the most proper way. You’ll be lavished with a 6 hour premium open bar to keep spirits high all night. 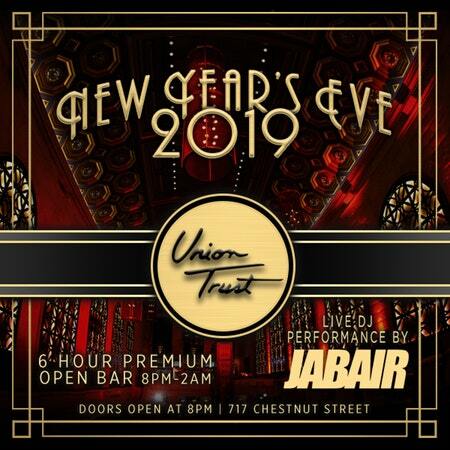 Revel amid Union Trust’s breathtaking space as you enjoy deluxe complimentary amenities like mini-buffet and platter served in early evening, as well as fun-filled NYE party favors to add an extra dash of holiday mood. But this elegant space will truly heat up as a live DJ spins the hottest Top 40, Hip Hop, House and Mash Up beats so this chic crowd can get down on the dance floor through the night. Enjoy complimentary party favors to get in the NYE spirit, along with complimentary early evening bites to start your night. You won’t miss a second of the action as the DJ leads the live countdown to midnight. Looking for an ultra-luxe experience? Take out one of our VIP packages: VIP mezzanine access with a private bar, VIP reserved seating, and VIP table and bottle service. 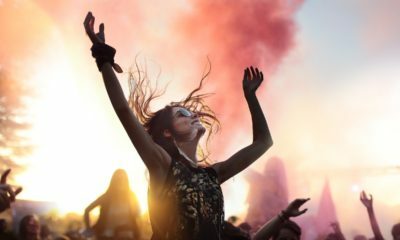 Take in electrifying music from a state-of-the-art performance stage as you dip into the six hour premium open bar flowing with your favorite cocktails and craft brews. Mingle in this amenity-packed bash with a silent charity auction. 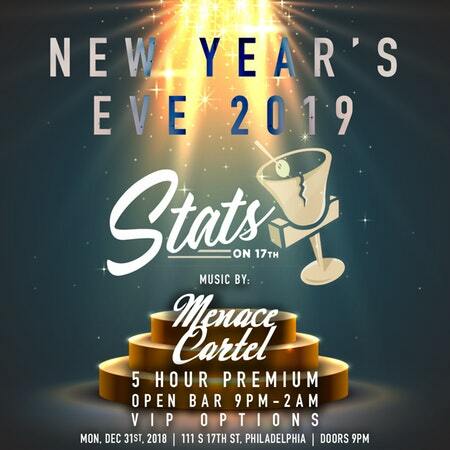 As the clock approaches midnight, the DJ will lead the crowd in a heart-pounding countdown topped off by Philly’s biggest balloon drop and a complimentary champagne toast. Start the night off by hitting up the five hour premium open bar that keeps you fueled all night long. 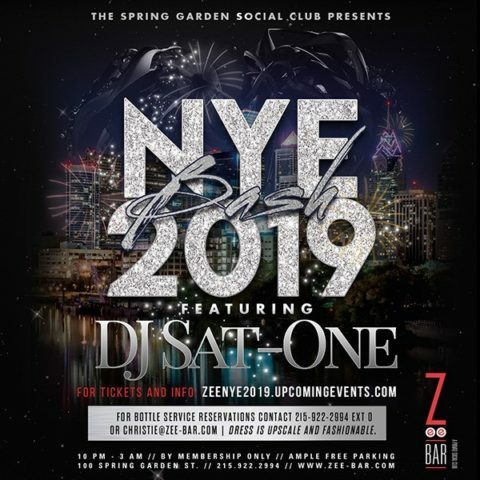 Dance beneath multicolor lights to the sound of a live DJ spinning the year’s best Top 40, house, and hip hop hits and twisting them into epic mashups and remixes. Feel the hype of the crowd as the DJ leads you in a countdown to midnight that culminates in a complimentary champagne toast. 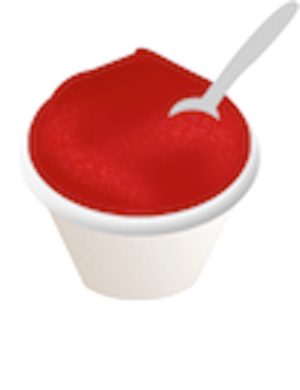 Had a taste of fun and want some more? We’ve got you covered with deluxe VIP packages that offer table and bottle service. 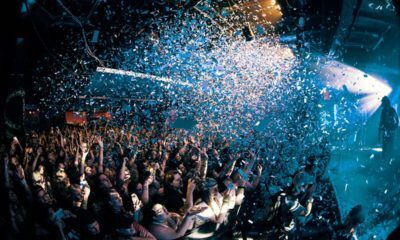 The Philly All Access Party Pass offers cover-free general admission to a selection of Philly’s most coveted nightlife destinations right in Center City, including Recess, Finn McCool’s, Cinder, and Bru Craft & Wurst. 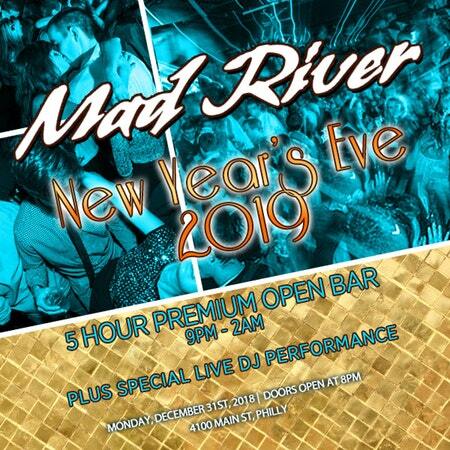 Each venue boasts a five-hour open bar, so they’ll be no holding back this NYE. Each hotspot offers new surprises and party vibes to discover, keeping your NYE energy bolstered. Dance the night away at Recess, where a pumping dance floor meets sultry interiors. Catch a more laidback vibe at Finn McCool’s, with all the understated charm of your favorite neighborhood bar. At Cinder, the industrial aesthetics and expansive bar provide an uber-cool party space, while the extensive beer selection at Bru Craft & Wurst is enough to impress even the most seasoned of drinkers. Live DJs will keep the parties reveling all night, and these spaces only heat up after the clock strikes twelve. 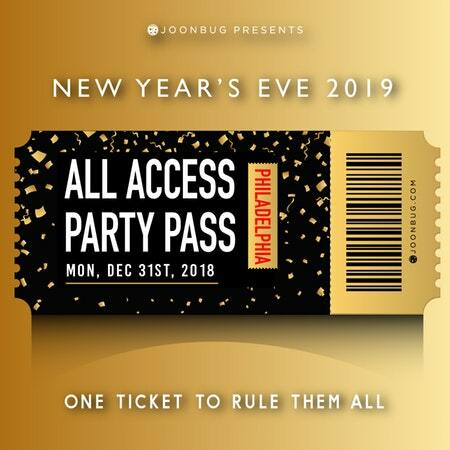 Choose your own path between the venues and run the night – the Philly All Access Party Pass is the only way to maximize your NYE. A fully stocked premium open bar is yours to dip into for five hours straight. A live DJ will spin an electrifying set list with open format Top 40, house, and hip hop hits. Dance around this local favorite well into the morning and prepare for a crowd-wide DJ-led countdown to midnight. When the clock strikes twelve and the new year begins, toast with a glass of complimentary champagne. 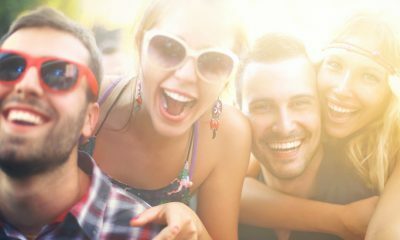 There’s nothing missing from this bash, but if you want to take it up a notch further, pick up a VIP package for perks like reserved seating and bottle service. 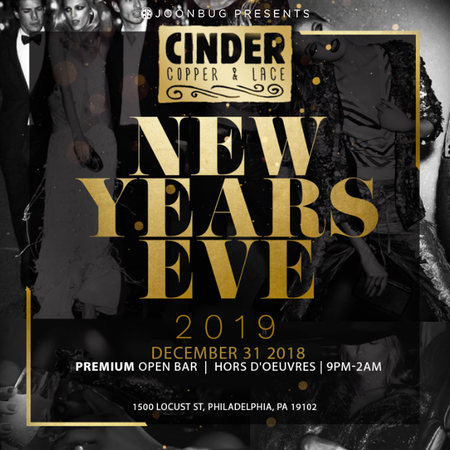 Be amongst some of Philly’s most sophisticated nightlife connoisseurs as you dance and mingle to the sounds of a live DJ performance, playing all the best music in house, hip hop and top 40. The energy is smoldering and the night is ready to pop. At midnight a complimentary champagne toast will help officially welcome in the New Year. 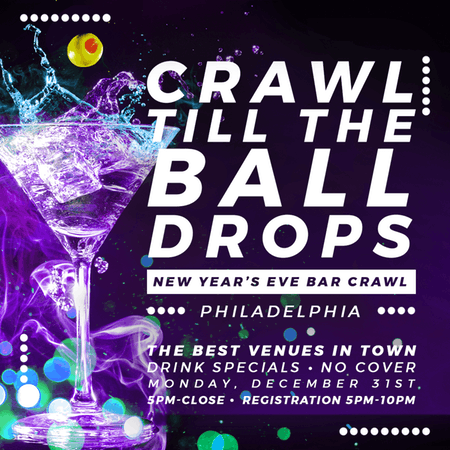 The Hyatt at the Bellevue is Philly’s most breathtaking, multi-floor location providing the perfect backdrop for the most amazing NYE party in Philadelphia. The venue is absolutely the best in the entire city, featuring iconic detail, multiple dance floors, awesome DJ room, and huge stage. One thing is for sure… if you wait to buy tickets, you will not get them as this event is the most exclusive in the city and will sell out. Enjoy a five hour premium open bar and munch on complimentary small bites. 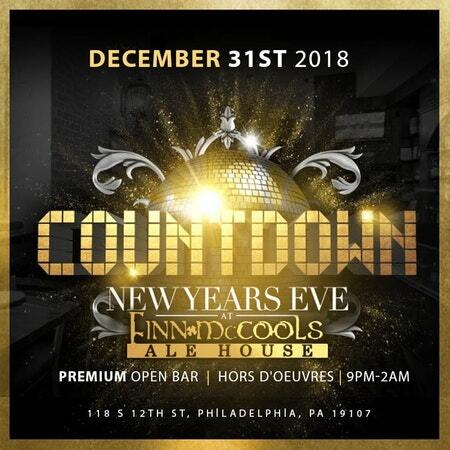 When you’re not enjoying the free food and booze, hit the dance floor with your friends because Finn McCool’s is bringing in a live DJ with an epic set list of the year’s best Top 40, house, and hip hop hits with some innovative remixes and mashups thrown in. Philly may know this well-loved pub, but it’s never seen a party like this before. Snag a VIP ticket for exclusive perks like table and bottle service and access to the venue’s second-story Room 12 private lounge. Immerse yourself in the five-hour premium open bar and buffet-style hors d’oeuvres. Further the indulgence by taking to the dancefloor and party-rock around the clock to crowd-pleasing sets from an in-house DJ. 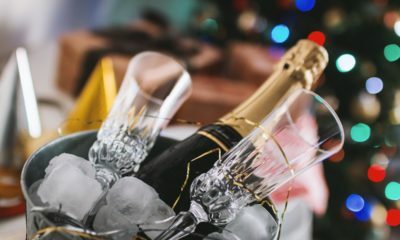 Whether you’re slipping into your dancing shoes or sipping on a tall pint as midnight approaches, be sure to make the final moments of the year count by making your way to the dancefloor for a live DJ countdown, delivering you into the new year with bass-heavy dancing and a complimentary champagne toast. 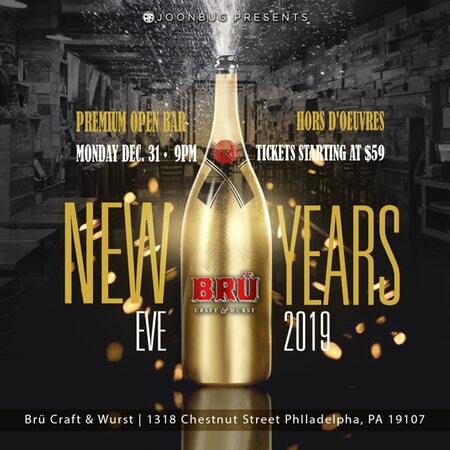 Get the authentic Brü experience by opting into a VIP ticket package which features amenities like exclusive table seating and bottle service options. Watch the ball drop live from Times Square on Zee Bar’s Giant Projection Screen! Enjoy a Complimentary Champagne Toast At Midnight, Gourmet Hors D’ Oeuvres, and Plenty of Party Favors! Enjoy the awesome atmosphere, while making use of the strategically placed plush seating and open bar. Also enjoy three hours of great cuisine, all on a menu designed by their chef. 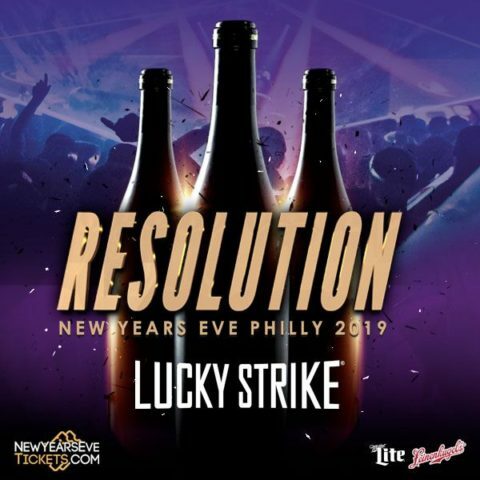 And it wouldn’t be New Year’s Eve without a champagne toast at midnight watching the ball drop on tons of screens to signal a shift in time and present you with a great way to start the New Year, partying at Lucky Strike. Additional lanes & billiards tables available on a first come first serve basis. Enjoy the open bar (ends at 1am), and enjoy complimentary hors d’oeuvres all night. Dance to music by DJ Petey Poblow, and start the new year off right with a complimentary champagne toast at midnight. 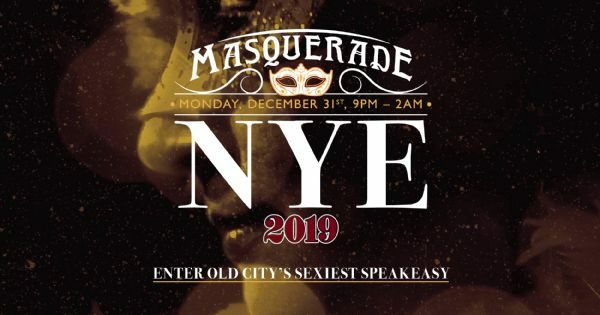 Jaw dropping performances by Envoûté burlesque dancers Vivi Noir, Bugalu Boogie, Cameron Catastrophe & Foxworth Vorn will entice and entertain you. 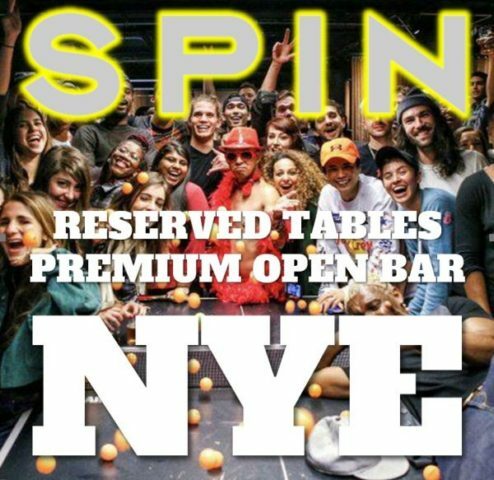 Ring in New Year’s Eve at Spin Philadelphia, the subterranean ping-pong lounge that boasts music, art and culture and has enough space to show off your serve and hit the dance floor. 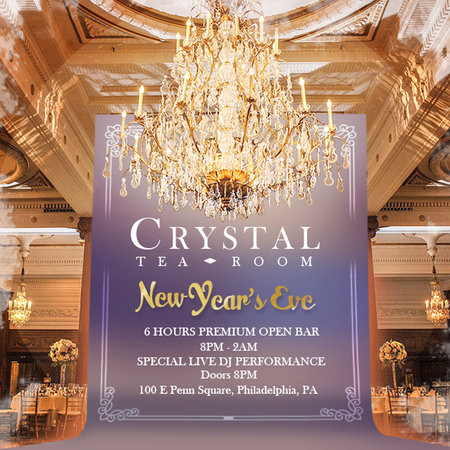 Enjoy a four-hour premium drink package, appetizer buffet, live DJ, party favors, photo booth and bubbly at midnight. Upgrade to a VIP package, which includes a semi-private area with couches, ping pong table, bottle service and so much more. 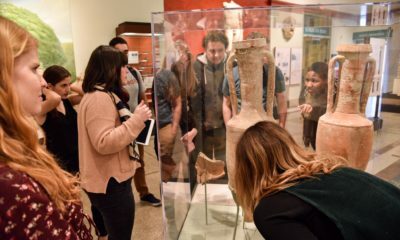 Here’s a List of 18 Events in Philly You Should Be Checking Out This Spring! 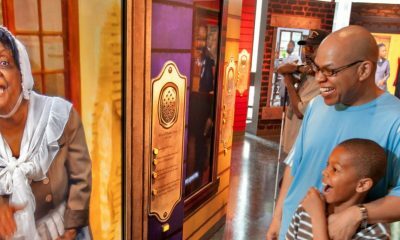 The Best Current and Upcoming Exhibits at All of the Hottest Museums in Philly! 13 Christmas Themed Date Ideas You Can Plan In Philly! 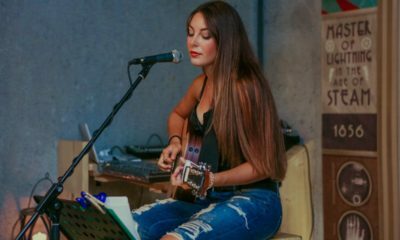 The Hottest Events in January You Need to Put On Your To-Do List! Center City is Hosting “The Office” Bar Crawl Complete with Quizzo!